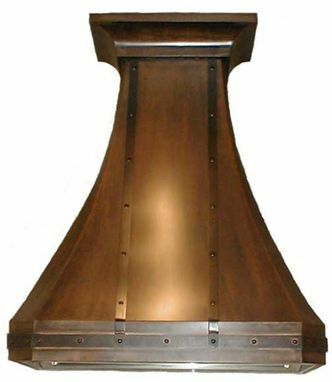 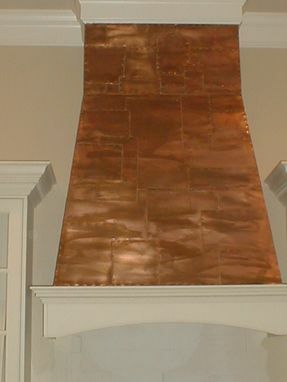 Classic Copper Works builds all types of range hoods. 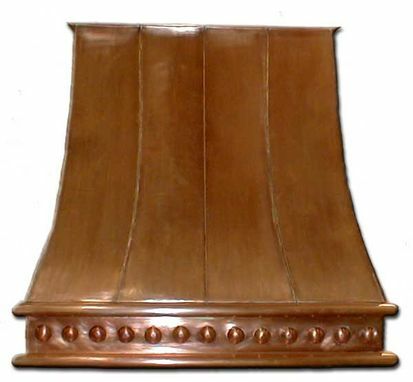 Each one is individually crafted to the customer's specifications. We use only the highest quality materials and skilled artisans. 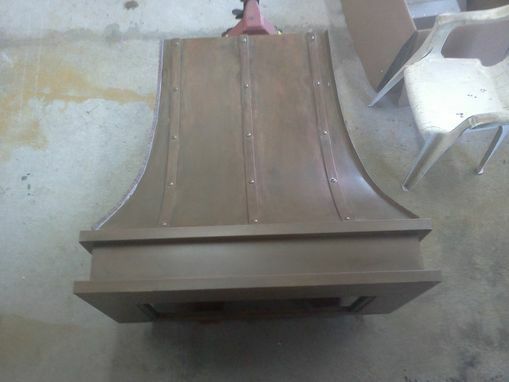 And remember we build to your specifications, so if you don't see what you're looking for don't despair! 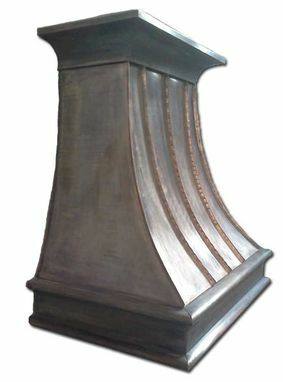 Provide us with a sketch and we can custom fabricate it for you. 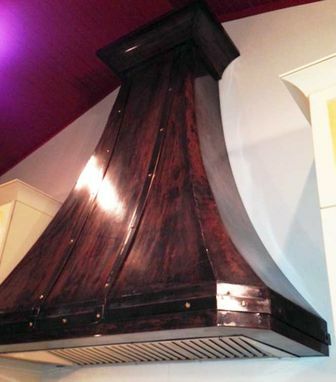 We can build the range hood to fit your liner or we can provide a high quality system. 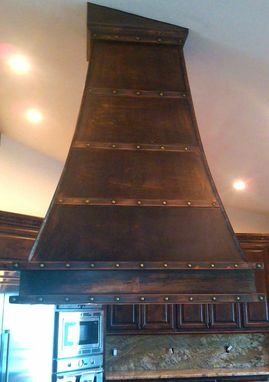 We handle all the tricky parts-from fabrication to finish so that any licensed HVAC mechanic can install the range hood and connect the ducts.